Poland: Photon – World’s first robot that develops with a child. 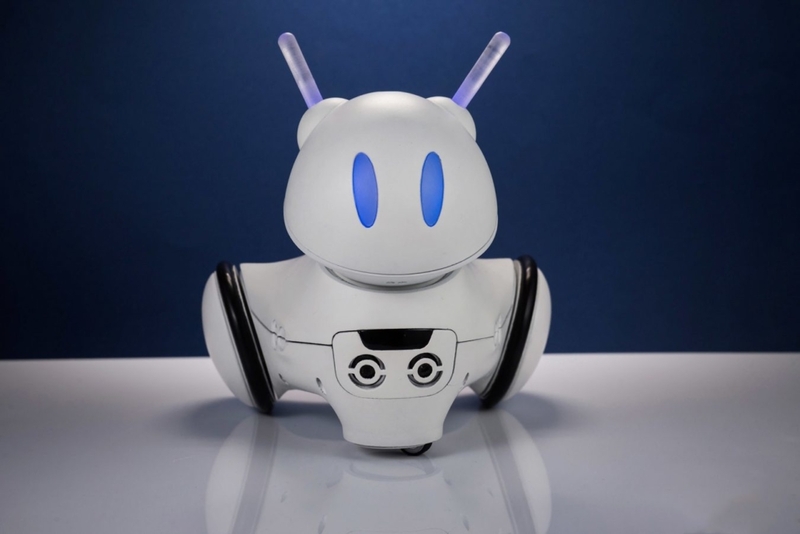 This little guy is an interactive educational robot that introduces children through the world of new technologies. Photon supports children in developing creativity, logical thinking, and basics of programming. It’s created for children of all ages, therefore control depends on a child’s development and abilities within 4 interfaces for kids aged from 5 to 12. 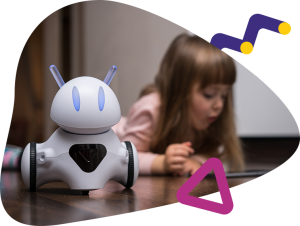 The robot is extremely well thought out in every detail, besides that it includes dedicated mat, many applications, flashcards or ready-made lesson plans for teachers that allows use it at home and at school. Because of the support on Kickstarter, and lots of backers even children of orphanages had an opportunity to get Photon for free. 322 backers pledged $52,829 to help bring this project to life. You can learn more about the technology and capabilities of Photon on this site. https://www.crowdfundport.eu/wp-content/uploads/2018/07/pHOTON.jpg 900 1350 wpadmin https://www.crowdfundport.eu/wp-content/uploads/2019/01/cfp-logo-1.jpg wpadmin2018-07-23 07:53:592019-03-14 09:28:38Poland: Photon - World's first robot that develops with a child.